Cheap Car Insurance Cambridge, Compare Lowest Quotes & Save! Getting Cheap Cambridge Car Insurance Quotes Is Easy! All drivers want to get the cheapest car insurance rates, don’t you? While drivers in Cambridge typically pay less than most in Ontario, there is still room to save more. The best way to save is to get a car insurance quote and compare your options. 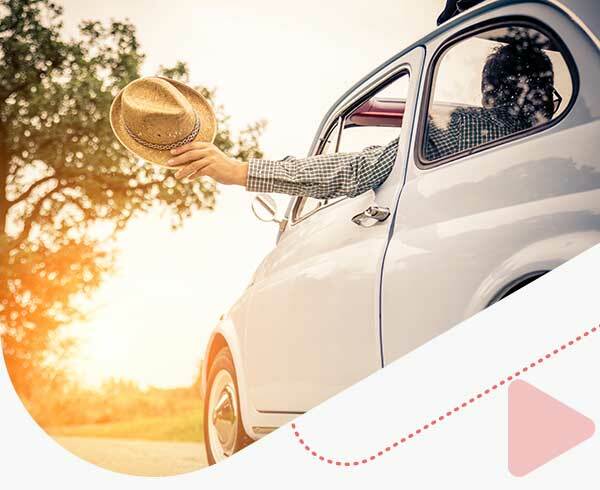 At ThinkInsure, our insurance experts will help you compare Cambridge car insurance quotes, get the best coverage, and save you money on your insurance premiums. Save up to $500 : During a time where rates are increasing, we know you want to lower your car insurance costs. We can help you get the cheapest car insurance quotes in Cambridge. Work with us and reduce your insurance costs. Large selection of coverage options : We work with all types of drivers and can help you get all types of auto insurance coverage. Whether you are a new driver, need commercial auto insurance, drive a motorcycle or even need high risk auto insurance, our insurance experts will find you the cheapest quotes. 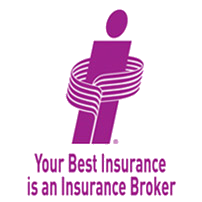 Unbiased advice from a licensed insurance professionals : We work for you. Our fully licensed insurance professionals can do more than get you quotes. We’re your best source of auto insurance advice. Contact us with your questions about your coverage, claims, and more. Personalized customer service : All drivers have unique insurance needs. With us, you will get a dedicated service representative to help you with your specific car insurance policy needs. 100% FREE! You get all the perks of working with us at no cost to you. Compare car insurance quotes online or call toll-free 1-855-550-5515 and start saving on your Cambridge car insurance! Cambridge is located along Highway 401 in Southern Ontario. Being closely associated with Kitchener and Waterloo, the region is collective known as the tri-city area. The city is made up of three former towns – Galt, Preston, and Hespeler. Today there are approximately 130,000 residents in the city and it is well known for being home to the Toyota Manufacturing Plant. In addition to Highway 401, Highway 8 and Highway 24 are main traffic routes for commuters. Highway 8 connects Cambridge to Kitchener and Highway 24 connects the city to Brantford. Most residents rely on driving to get around town. About 80% of the population are driving age. Many also commute into other surrounding cities for work or school. How Much Does Cambridge Car Insurance Cost? Cambridge drivers typically pay less than average cost of auto insurance in Ontario. The average cost in Ontario is approximately $1500 annually. Drivers in Cambridge with a clean driving record often pay $1100 to $1400 per year for insurance coverage. How Can I Get Cheap Car Insurance In Cambridge Ontario? Getting cheap car insurance is easier than you think. 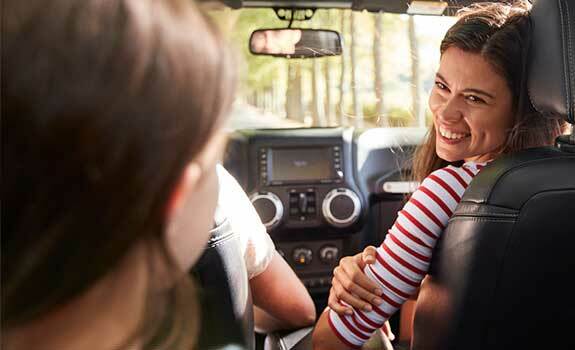 If your family, friends, and neighbors can save on auto insurance, you can too! Compare car insurance quotes yearly : Comparing quotes regularly allows you to take advantage of rate reductions, discounts, and other factors that can decrease your rates. Assess your coverage needs : Do you have too much coverage? Not enough? Assessing your coverage needs as they change over time will ensure you are not paying for something you don’t need. Ask about insurance discounts : Insurers offer discounts for many things. Ask your insurance advisor about discounts you could qualify for. Increase vehicle security : Adding a car alarm system, parking in the garage at night and taking other precautions will qualify you for a discount. 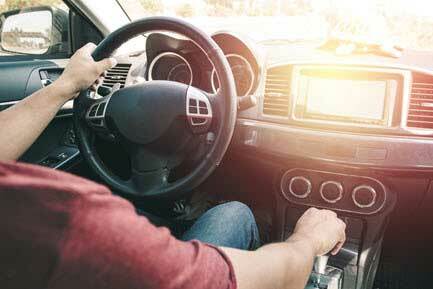 Choose your vehicle wisely : The car you drive influences auto rates. 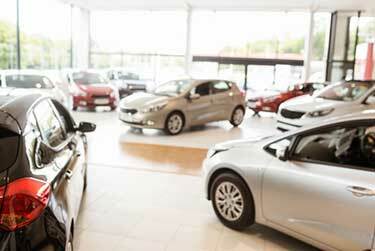 When selecting a car, choose one that is insurance friendly, and not on the list of most stolen vehicles. 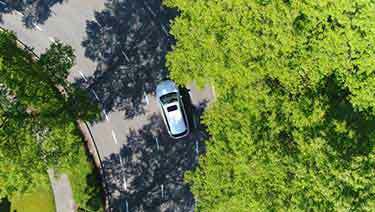 Understanding the key factors that can impact car insurance costs is important for drivers in Cambridge, especially the factors you can control. Location : Where you live, how far, how often, and where you drive matter. Driving record : Tickets and accidents can have a large impact on insurance costs. 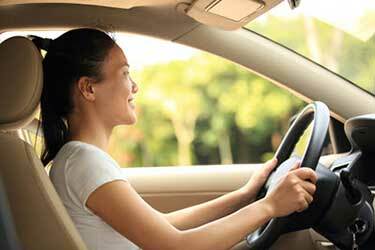 Car : The type of car you drive is considered by insurers when determining insurance costs. Coverage : The type of coverage and coverage limits will impact insurance costs. 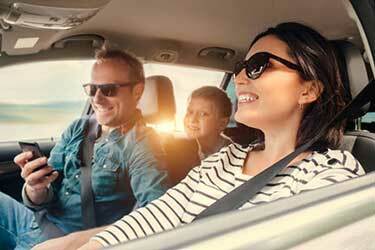 These are only some of the many factors that impact auto insurance rates. Speak with our insurance experts to learn more about how to reduce your car insurance premium. Check the traffic report : The 401, especially between Highway 8 and Highway 24 can become congested during rush hour. Check the traffic report and look for alternative routes. Avoid “Delta” if possible : This is the name of the intersections of Highway 8 and Highway 24. It is home to the largest traffic volume and congestion in the city. Avoid this intersection during peak hours if possible. Work on keeping your lower insurance rates : Cambridge has lower car insurance rates than other areas in Ontario. 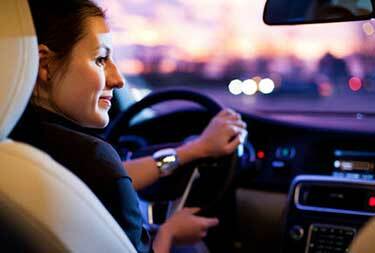 Driver safe, avoid accidents, and shop around to keep your car insurance rates low. Drive safe to avoid accidents : Cambridge is middle of the pack in Canada in terms of collision frequency. But, there is always room for improvement, especially the section of Highway 401 that passes through the city. Insurance rates fluctuate and your insurance needs will change over time. The best way to take advantage of potential cost savings is to compare auto insurance quotes when your policy comes up for renewal. Compare online auto insurance quotes any time through our website. Simply fill out your information and we will handle the rest. OR, if you prefer to speak with us directly, call toll-free 1-855-550-5515. Don’t live in Cambridge? That’s okay! We can still get you the cheapest car insurance quotes no matter where you live in Ontario or Alberta.